Our beautiful campus was built in 1965 with a vision of the future and here we are over 50 years later enjoying their vision. Now it’s own turn to Build for the Future! Over the last seven years we have made needed up grades but this will be the biggest one to date. Here is our next and most ambitious project to date…one that is much needed and will add to the beauty and safety of our campus for decades to come! 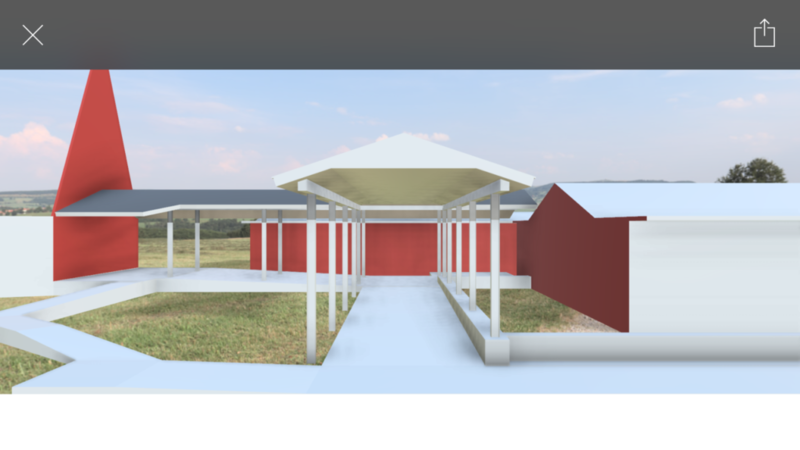 The Complete Rebuild of The Courtyard Breezeway | Click Here To Watch Our Video | The Budget for this project is $40,000 and we look to begin in the late spring or early summer.